CHICAGO (WLS) -- After choosing the same lottery numbers for 10 years, things have finally paid off for Chicago resident Kenneth Kostecka; he's won a $600,000 lottery prize. 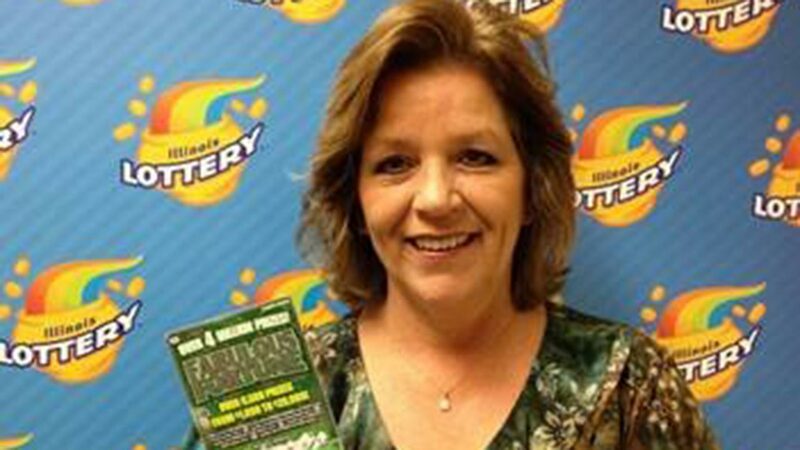 "I play Lucky Day Lotto three or four times a week," Kostecka said. "I'm so glad it paid off, and in such a huge way!" Kostecka said that on the night of the drawing, he went to bed without checking the numbers. But later in the night, he woke up and checked, discovering that he had won. "I randomly picked them 10 years ago and have believed in them ever since," Kostecka said about his numbers. He said he plans to use the prize to remodel his house and travel. The winning ticket, from the March 1 drawing, was purchased at New England Pharmacy in the 6900-block of Archer Avenue in Chicago.